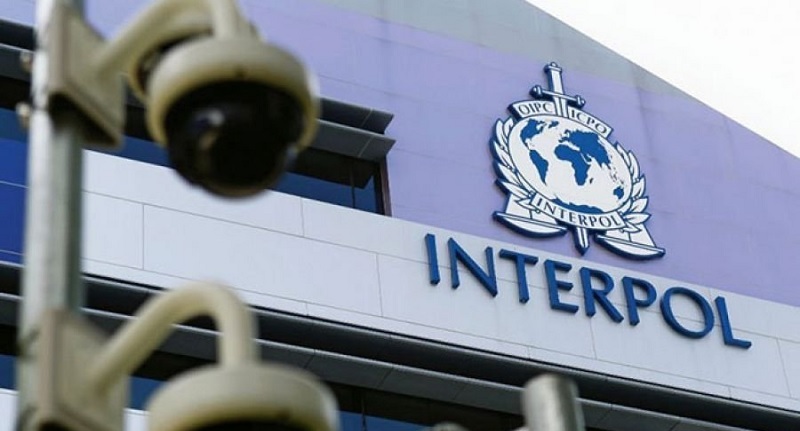 Kosovo has failed to get the necessary votes for Interpol's membership in two rounds. 68 countries voted pro, 51 against and 16 abstaining. The British Embassy in Pristina has expressed its frustration for Kosovo's non-membership in Interpol. Kosovo has worked hard to achieve the conditions for membership in this organization, says the UK Embassy. "Kosovo's membership in Interpol would enable better exchange of information between law enforcement agencies, particularly in the Western Balkans region, and improve European and global security," the British Embassy in Pristina said. "Organized criminals just collaborate easily across borders: to fight them effectively, our law enforcement authorities should be able to do the same," the British Embassy in Kosovo reacted. The US Embassy in Pristina reacted also in connection with Kosovo's failure to join Interpol. The US says Kosovo Police is fully integrated and a capable institution that has demonstrated clearly that has helped dismantle international terrorist networks, cybercrime, narcotics, weapons and trafficking in human beings. The Embassy says among other things that most countries have seen this and have upheld Kosovo's request for membership in Interpol, "despite the campaign led by Serbia, to pressure the countries to oppose Kosovo's bid." "Support for Kosovo's membership in Interpol has never been for the admission of Kosovo's independence, but for strengthening international law enforcement cooperation and closing down a critical security gap in the Balkans. With this result, we all lose," the US Embassy says in the media announcement. "We continue to strongly support the dialogue between Kosovo and Serbia, enabled by the EU. Now more than ever, both sides need to speed up their efforts to reach agreement on full normalization, which is the only way for both countries to move forward on their path to EU membership. Both, Serbia and Kosovo must realize that their journey towards the European future goes through normalization," the US Embassy says.